Tanzania contains many of East Africa’s most celebrated safari destinations: The Serengeti, Mount Kilimanjaro, Ngorogoro Crater, Selous, and Zanzibar. Within these regions there is a variety of rich ethnic cultures and a wonderful diversity of nature waiting to be explored. 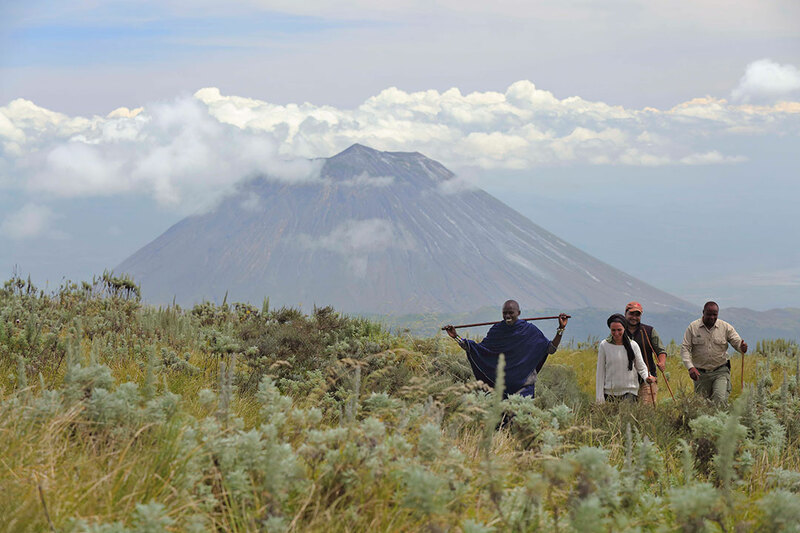 Most visitors to Tanzania head straight for the game-rich northern regions, and with good reason. Tanzania offers some the finest safari experiences to be had in East Africa. 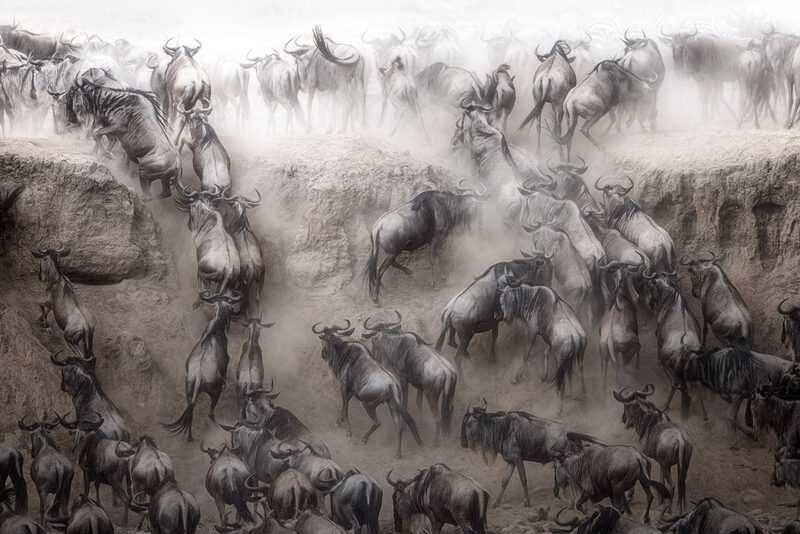 The annual Wildebeest migration through the Serengeti is the world’s largest mass-movement of land mammals and the scale of the event almost defies description. The sound of thundering hooves, raising massive clouds of thick red dust, has become one of the legends of the Serengeti plains. When the dust has settled on exhilarating wildlife encounters, many travellers also take the chance to swap creatures for creature comforts with a few day’s relaxation and indulgence on the pristine white beaches of Zanzibar. Wildlight Safaris invites you to visit Tanzania. It is an ideal destination for both first-time visitors to Africa and more experienced travellers in search of a new adventure. Wherever you travel in Tanzania, the warmth of your sun-filled days will be matched by the charm and friendliness of the people you meet. Capture the annual wildebeest migration—one of the greatest wildlife spectacles on Earth—and discover the world of mountain gorillas.